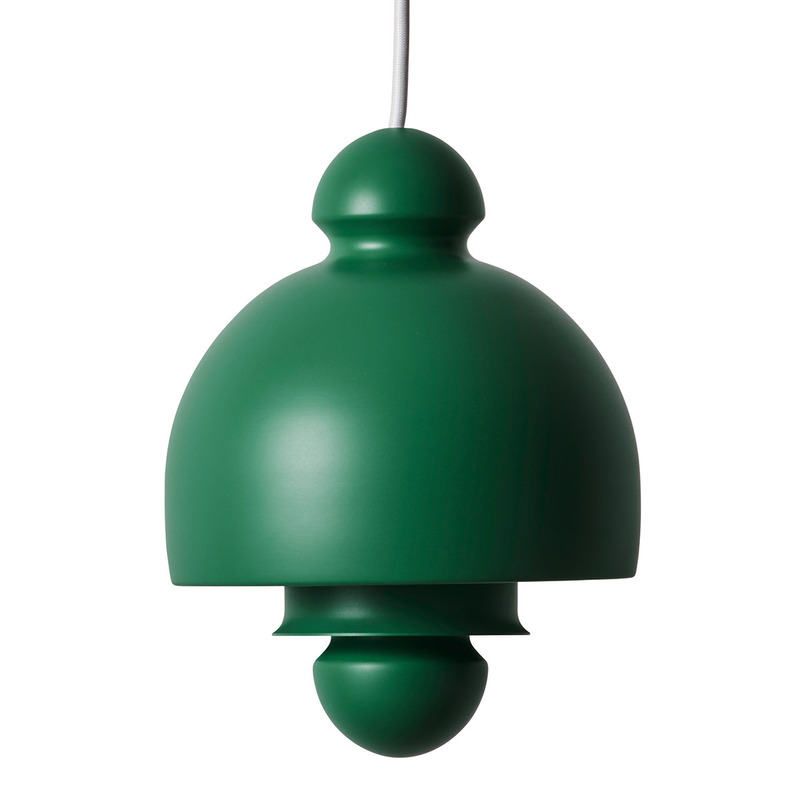 The Antoni lamp was designed by Ib Antoni, one of the most sought after Danish Visual Artists of his time. The beautiful and charming Antoni lamp is almost 50 years old, yet appears entirely modern to this day. Available in Sakura Pink, Ballerina White, Royal Black and Kawo Green.